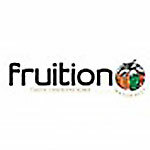 Business Description : Local manufacturer of flavours, emulsions and client specific blends. Supplier of pulps and concentrates. Specialised in-house product development based on client needs ie: from concept to launch.